"Rene why are u crying?". 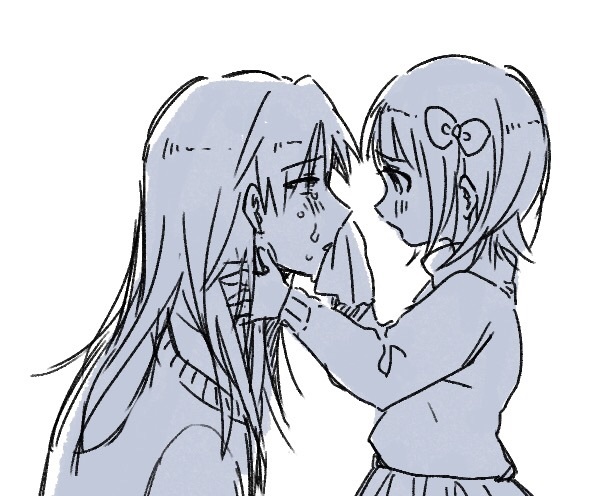 I feel like since she's always super stressed she just has those days where she just cries and Elizabeth always comes over and wipes her tears and cuddles her to make her feel better and just adorableness like that. Wallpaper and background images in the Young Justice OC'S!!! club tagged: photo. This Young Justice OC'S!!! photo contains borstplaat, auspiciën, egis, and aegis. There might also be pantserplaat, bepantsering, plaatpantser, armor plaat, harnas plaat, armor plating, plate armor, plate pantser, fauld, and brigandine.